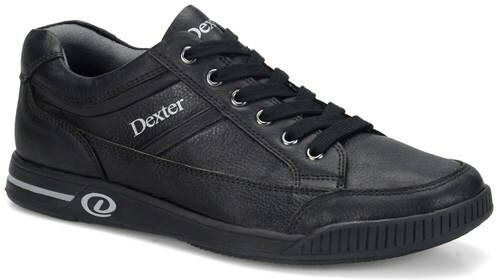 Dexter's Comfort Casual line of bowling shoes has taken things up a notch with the Dexter Men's Keegan Plus. This leather shoe has the added benefit of an interchangeable slide sole that allows you to customize to your slide preference. This feature is in addition to the optimal performance offered through a spacious, comfortable, and secure fit. This shoe is where comfort and performance collide! Hello. These shoes feature a Removable/Interchangeable Oversized S8 Microfiber Slide Sole for the sliding foot only. Hey Gerry. At this time, these will be a standard D width. Unfortunately, we do not carry a left handed EEE width bowling shoe. These are the only pictures that Dexter provided for us. These will be for a left handed bowler. 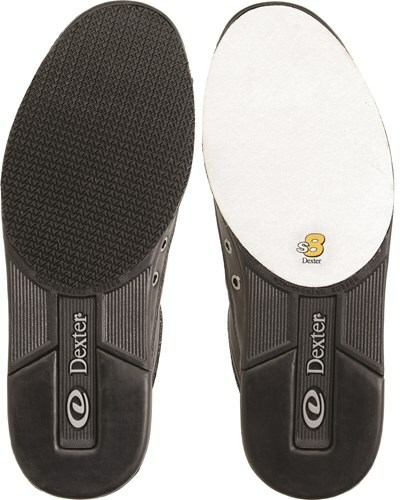 Does this shoe have slide sole on right shoe and rubber sole on left shoe , just checking . I drag my toe a lot. Will this be a bad purchase? Due to the time it takes to produce the Dexter Mens Keegan Plus Left Hand ball it will ship in 2 bus. days. We cannot ship this ball outside the United States.